Lewis Black puts on his angry face, New Orleans funk comes to the Crystal, and Romeo and Juliet do some pirouettes. Send February out with a bang. Oregon Ballet Theatre dancers Xuan Cheng and Peter Franc with choreographer James Canfield in rehearsal for Romeo and Juliet. A parent's death can bring revelations. But Offutt got quite the doozy: when his father Andrew died, he left behind 400 pornographic novels. In My Father, the Pornographer, Offutt attempts to make sense of the enigmatic man who raised him. Born in Jamaica, the award-winning poet is the author of, most recently, Citizen: An American Lyric. 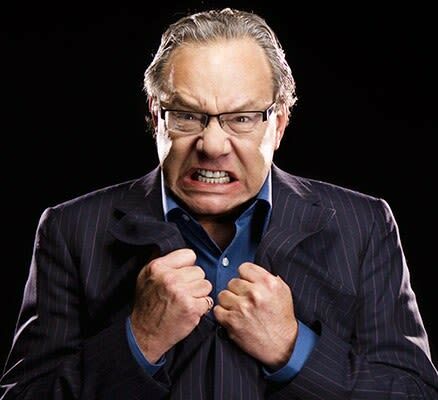 Lewis Black brings his angry face to the Schnitz. This “pissed-off optimist” and Daily Show commentator is the wit behind TheEmperor’s New Clothes: The Naked Truth Tour. It’s been more than 15 years since OBT last staged James Canfield’s adaptation of composer Sergei Prokofiev’s classic. The Columbia River Theatre Organ Society gives silent films some sound, with organist Dean Lemire providing live accompaniment to a pair of Buster Keaton flicks. 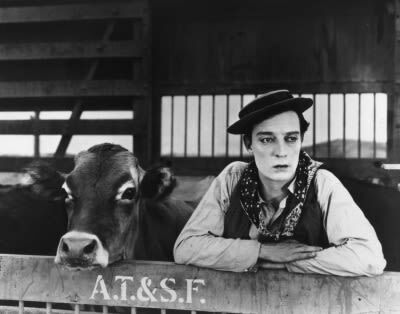 Silent no more—Buster Keaton gets some live organ accompaniment. Screening upwards of 130 films and luring more than 45,000 cinephiles, Oregon’s largest film confab features global indie favorites alongside works from the likes of Irene Taylor Brodsky, Michael Palmieri, and Donal Mosher. Multiple screenings occur daily at various theaters including Cinema 21 and Regal Fox Tower. 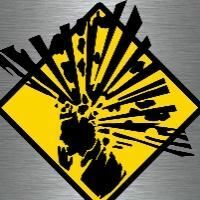 Check out some of our picks here. 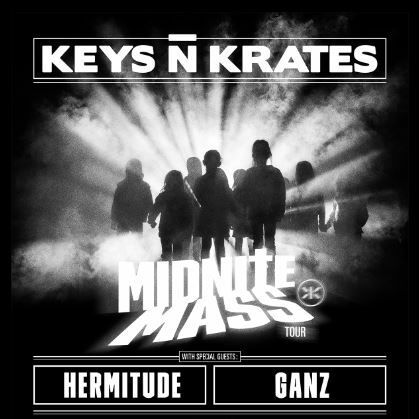 Canadian band Keys N Krates tours for fifth EP Midnite Mass—flooding the Roseland with irresistible trap electronica you may have heard in collaborations with Diplo and Flosstradamus. 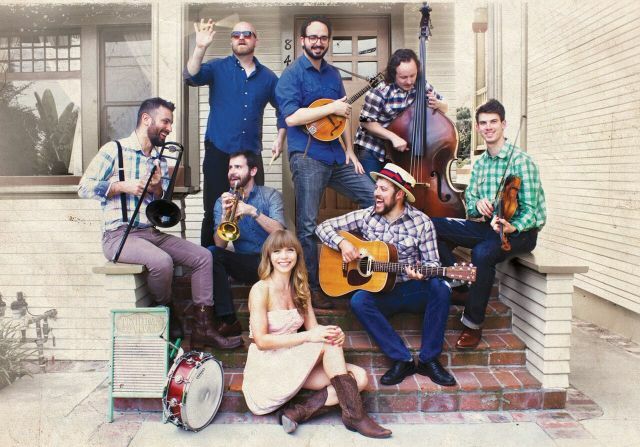 Dustbowl Revival brings Americana swing to Portland. Voted LA Weekly’s Best Live Band in 2013, these eight New Orleans–style troubadours swing hot from the first wail of Ulf Bjorlin’s funky trombone. A “first-rate funk band” from New Orleans, Galactic invited guests like Mavis Staples and Macy Gray into the studio to round out new album Into the Deep. The city’s grooviest gather for this 13th annual cross-town celebration, this year paying tribute to the legacy of John Coltrane. Billie Holiday. Coleman Hawkins. Herbie Hancock. The Portland-based bassist has played with them all, even the Trane himself, when he was a lesser-known tenor sax player in the Miles Davis Quintet. The Chuck Israels Jazz Orchestra released latest album Joyful Noise: The Music of Horace Silver this past summer. Noise: let’s have some more! Ravi Coltrane and special guest Pharoah Sanders (he of Sun Ra fame) tag-team this concert honoring Ravi’s mother Alice. A master of improv jazz guitar, Scofield joins multireed legend Lovano for the festival’s closing concert. 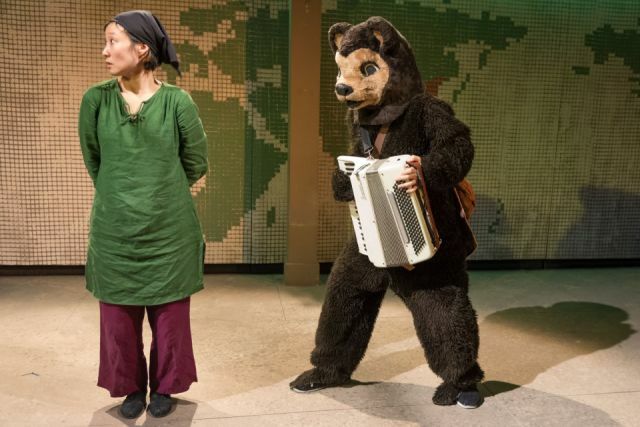 Susan Hyon and a bear take the stage at Portland Playhouse. Two sisters attempt to flee North Korea; just one makes it to the States. Playwright Mia Chung’s dual narratives draw on the real-world stories of recently captured sibling Asian American journalists as well as Jaycee Dugard, kidnapped in California and held for 18 years. In Post5 Theatre’s first show of 2016, Tobias Andersen stars as Shakespeare’s maddest king. 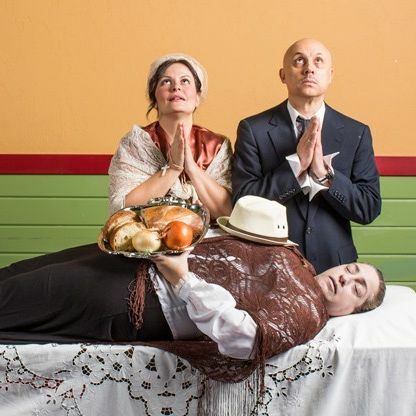 This Spanish-language comedy takes place just prior to the Cuban Revolution; in Héctor Quintero Viera’s 1962 play, money-hungry matriarch Lala is hell-bent on faking it till she makes it. A member of the Onondaga and Micmac tribes, Tremblay—a professor at the Evergreen State College—weaves metallic braids, red leather, and other mixed media into her powerful, elegant basketry. 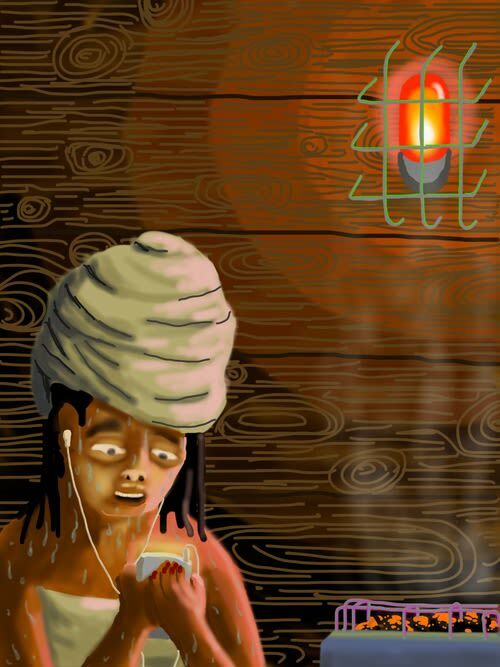 Sweating it out at Upfor. What can we learn from Thomas Kinkade and his gumdrop-sweet landscapes? Six artists take on subjects like authenticity, art markets, and the Romantic ideal. Prejudice, war, technology, and the environment are some of the issues addressed in the works on show at the Portland Art Museum’s fourth biennial awards exhibition. 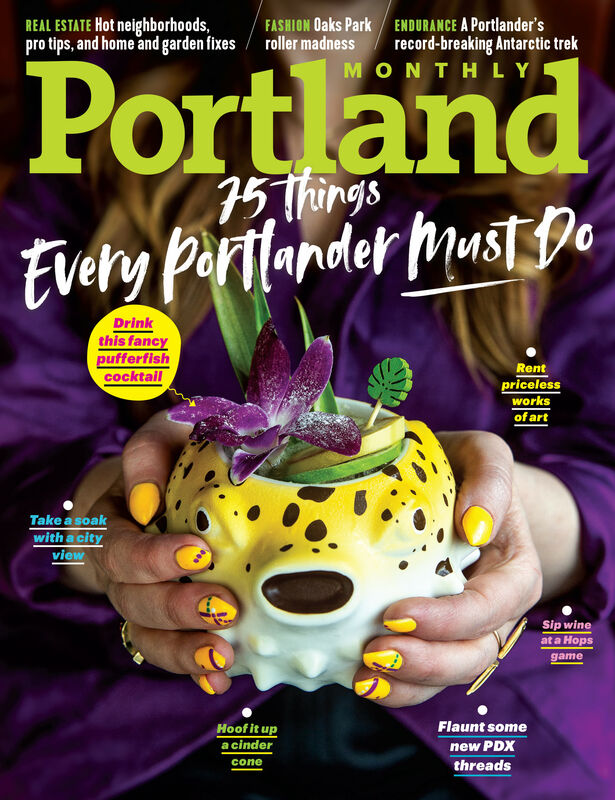 This year’s celebration is an eclectic showcase of eight of the region’s most significant artists working in all manner of media—among them, Portland artists Dana Lynn Louis and Samantha Wall. Expect large-scale installations, neon figures, ceramic portraits, and metaphorical, moody landscapes. In Post5 Theatre's first show of 2016, Tobias Andersen stars as Shakespeare's maddest king. This “pissed-off optimist” and Daily Show commentator is the wit behind The Emperor’s New Clothes: The Naked Truth Tour.